UPDATE- I made a small update on September 22, and on September 23, 2017, posted the new breakfast menu. Original post follows below. 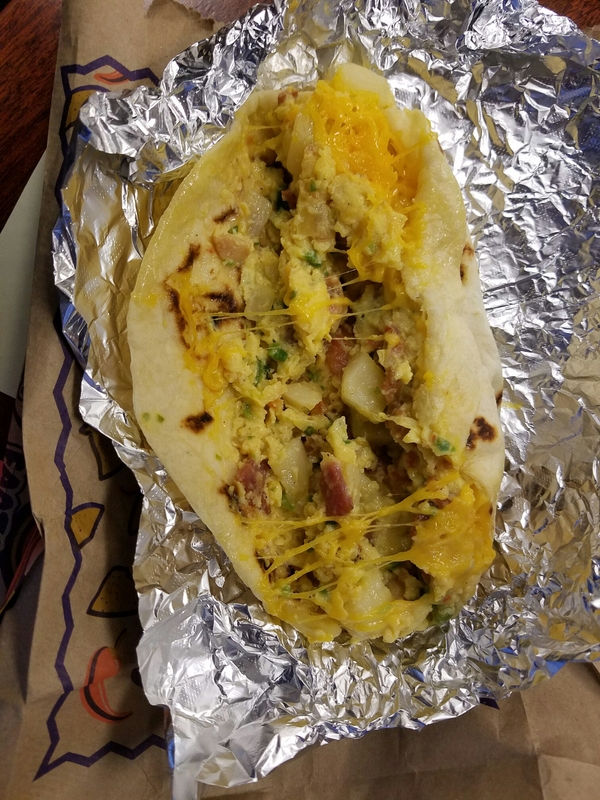 Ultimate breakfast taco at Rosa’s Cafe on Faudree in Odessa. I am not sure why I added the grated cheese since it already came with their queso sauce. Migas plate for breakfast at Rosa’s Cafe on Faudree in Odessa. It came with three tortillas, but only two tiny shreds of beef. I would love to see them add indoor breakfast service, particularly on the weekends. 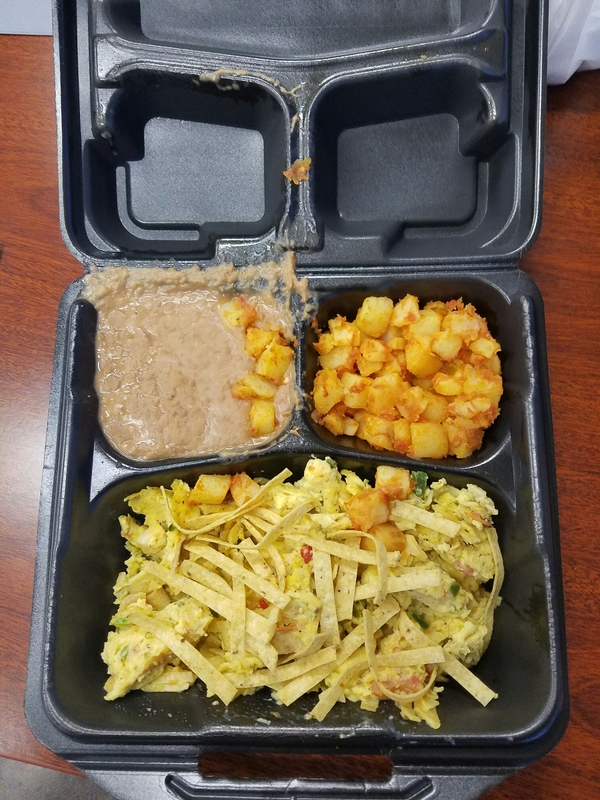 I wasn’t impressed by the migas, but the taco was great and the service was as efficient as ever. It is a nice option for breakfast, particularly in that stretch of the Petroplex where Midland and Odessa grow together, and I look forward to seeing how it develops.